Kpop is a global phenomenon these days with thousands of fans in every country. There are all kinds of accessories available here in Korea that are hard or impossible to get anywhere else. Calendars, stickers, pictures, hats and more can help satisfy any fan’s obsession with their favorite groups. Check’em out below. If you need help translating the menus, take a look at the glossary. When you find the items you want, 1. copy and paste the URL into order forms on Koreanbuddy.com. 2. Copy and paste the product name and 3. let me know the options you want. If you can’t understand the options then just send me a message over chat. I will get back to you quickly! 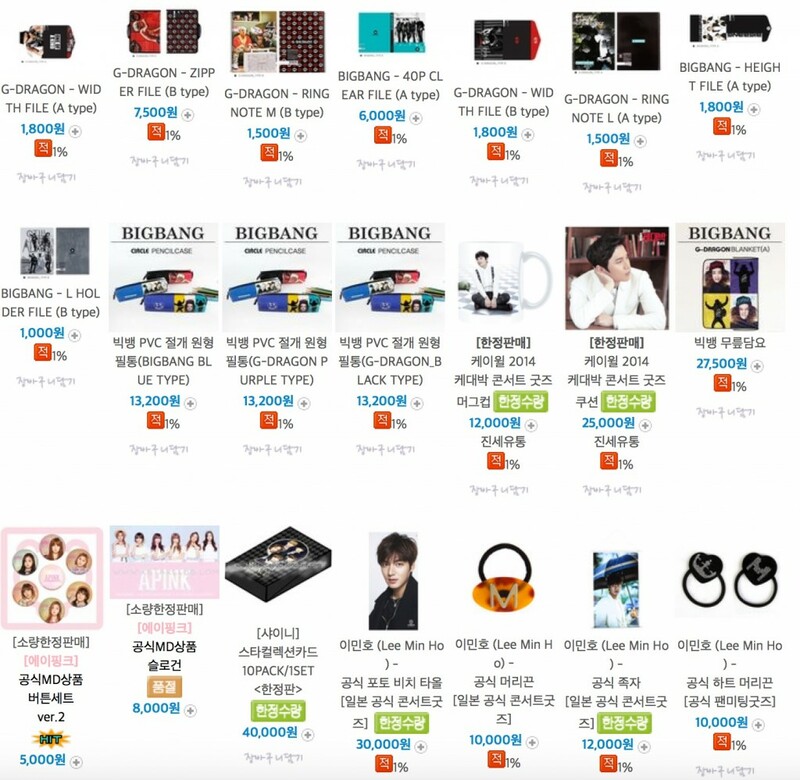 Ktown4u – all kinds of band merchandise here Big Bang, winner, Got7, Shinee, CNBlue, iKon, etc. 1. Apple Music – This webiste sells Kpop albums and DVD/Blueray discs. 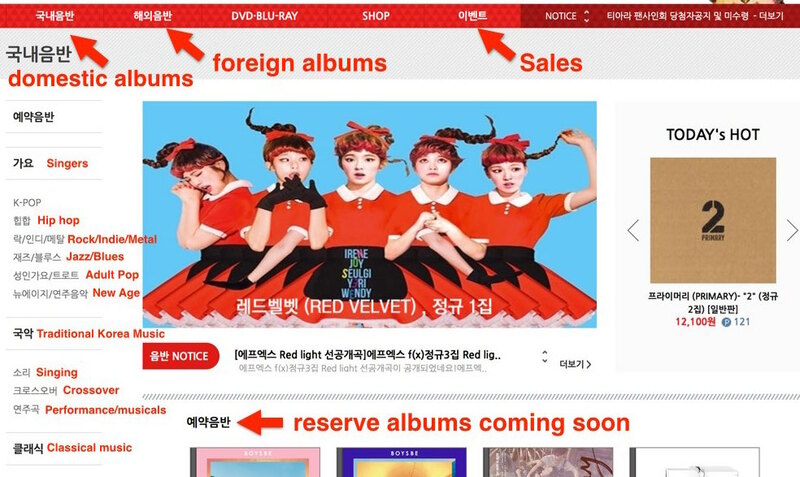 All the music is categorized into domestic (Korean) and foreign (non-Korean). All the music genres are show in the menu on the left side of the screen. 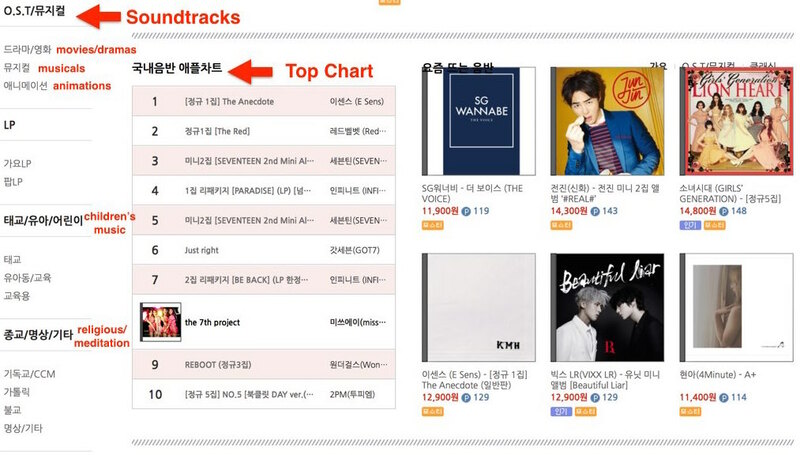 You can reserve upcoming albums and take a look at the top charts too, (picture 3). 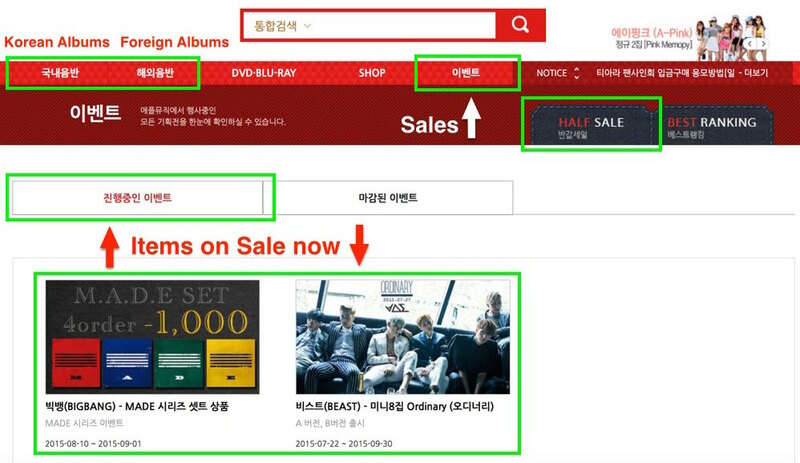 They do have an events button (see picture) you can click to see special sales. They also have 50% off sales from time to time. I translated most of the menus on the left for you. 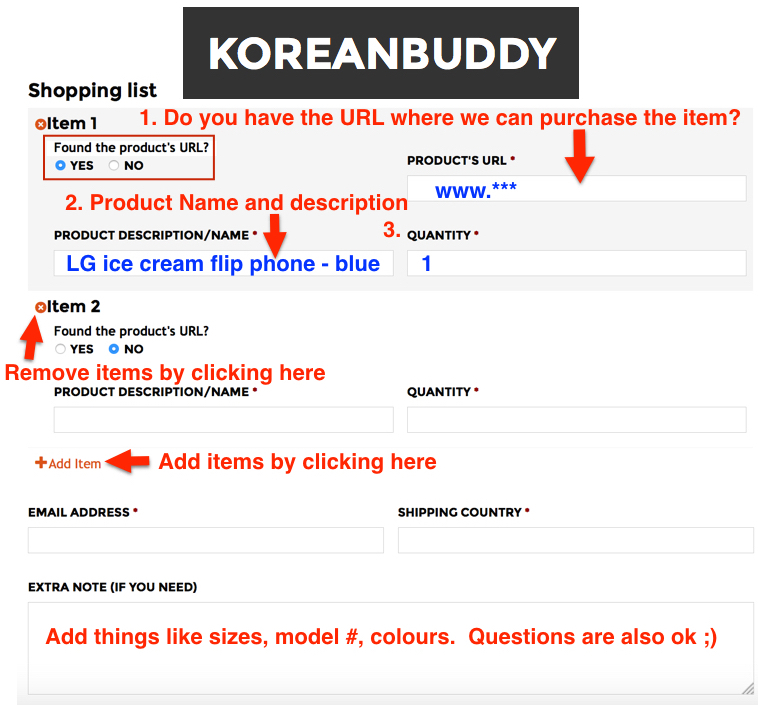 When you find a product you want to buy, 1. copy and paste the URL into the order form on Koreanbuddy.com, 2. copy and paste the product name and 3. Tell me what options you want if there are any options. If you have any troubles just contact me through the chat. 2. Dream Records – Specialized site selling many Korean styles of music. They also have a world music section, movie soundtracks, DVDs, LP’s and a cool vintage music section from the 80’s and 90’s where they sell tapes for super super cheap! 3. 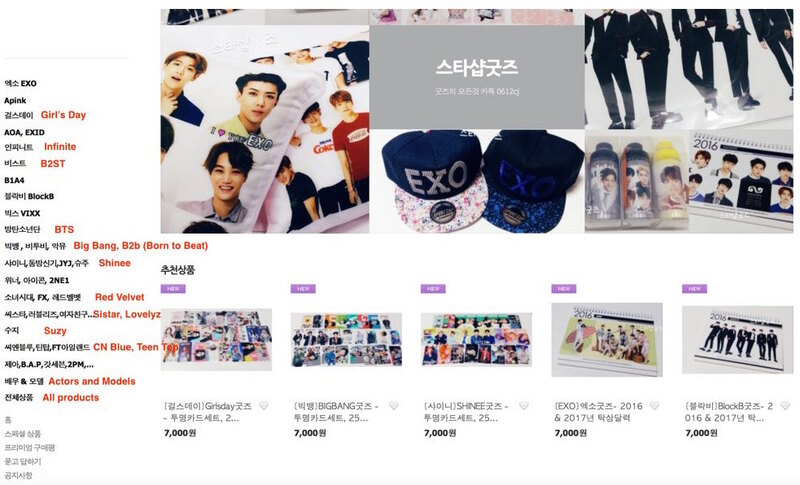 Star Shop Goods – Kpop accessories site selling calendars, stickers, photos, cups, and more. All merchandise is categorized by your favorite band on the left hand menu. There’s also a special section for actors and signers (see picture). And Suzy has her own page as well. Music Factory – Selling Kpop albums, movie soundtracks and more. Selection is a little limited, but the prices are good. Lee’s Music – Has all genres of Korean music including singers, hip hop, Kpop, rock, indie, ballads, R&B etc. Also sells foreign music albums including classical music. Most CD’s for between 12,000 and 16,000 won. Also sells Jpop, Jrock and other Japanese music. If you’re a big Kpop fan let me know which groups you like, maybe one day they will be performing a concert near you and I can let you know.